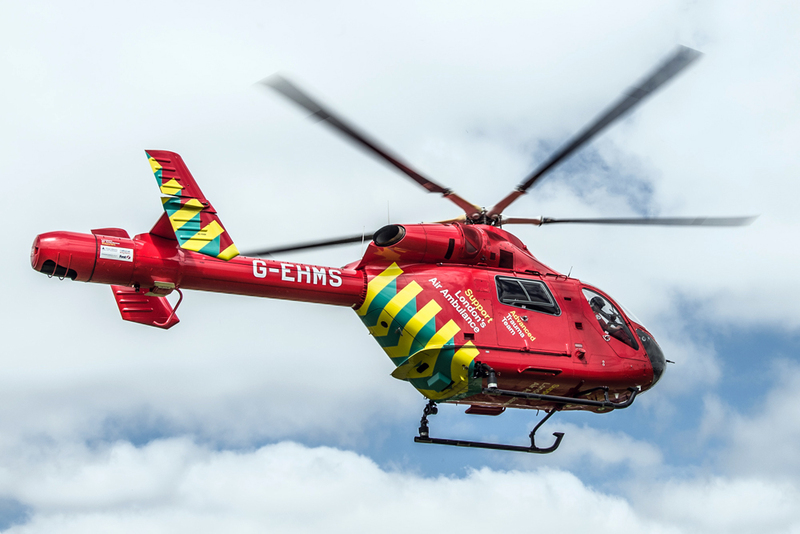 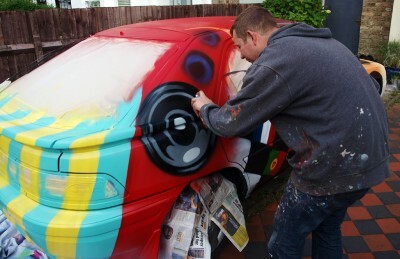 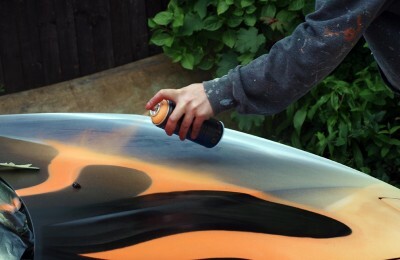 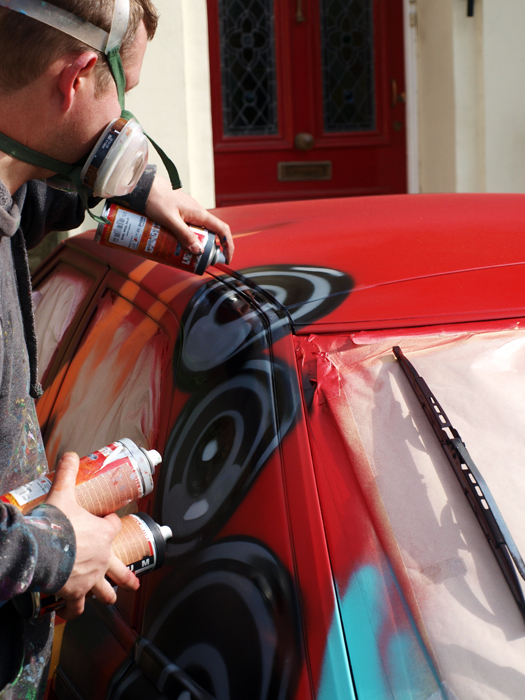 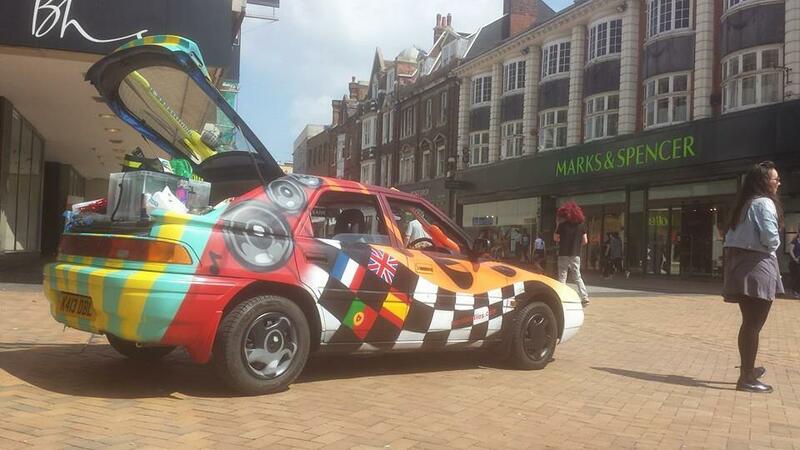 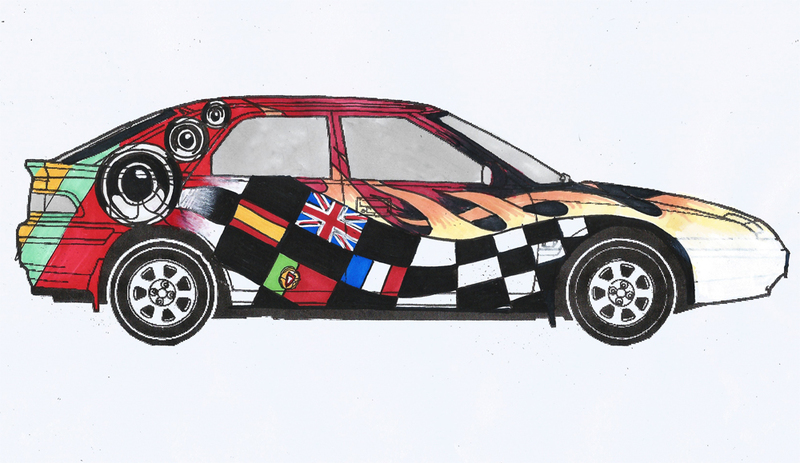 i was approached by the charity London Air Ambulance a couple months back to see if i was willing to paint a fundraising promotional car for a banger rally event that they where organising across Europe starting in the uk and traveling through France Spain and finishing in Portugal. What are you waiting for? 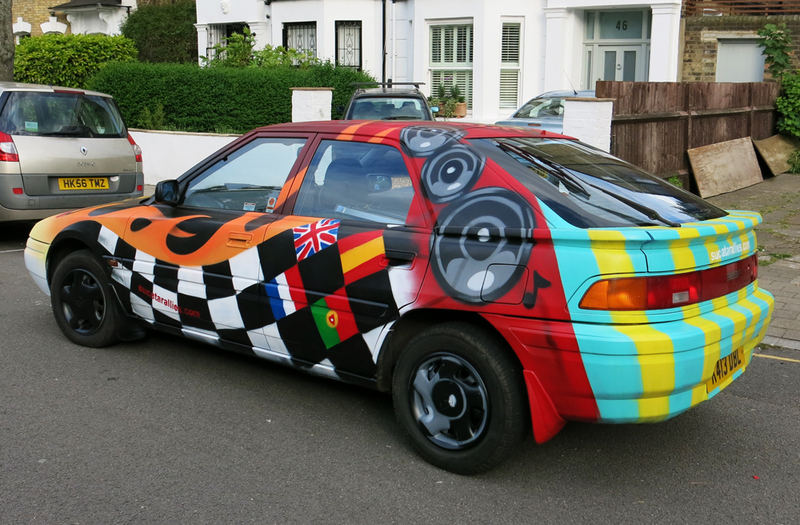 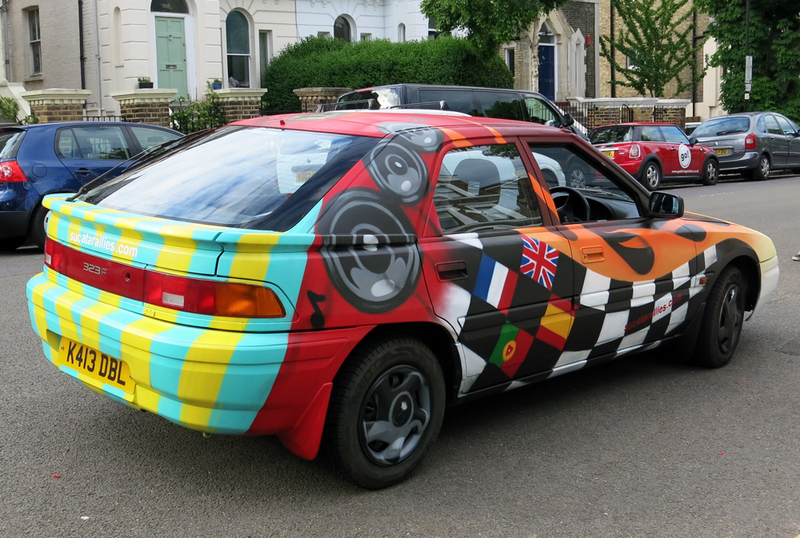 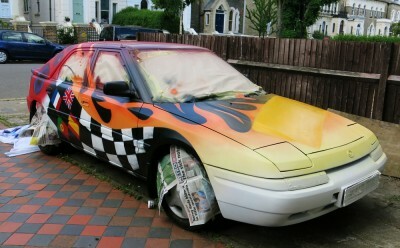 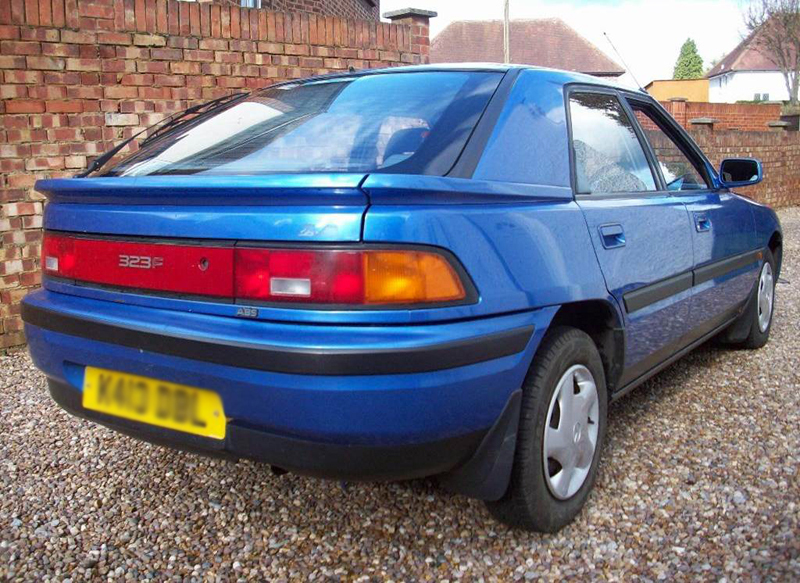 Pull together your mates to form a team, buy a clapped out old banger for under £250 and put your personal touch on it – think novelty themes, paint jobs and fancy dress. Then head for the start line and the summer holiday you’ll never forget. 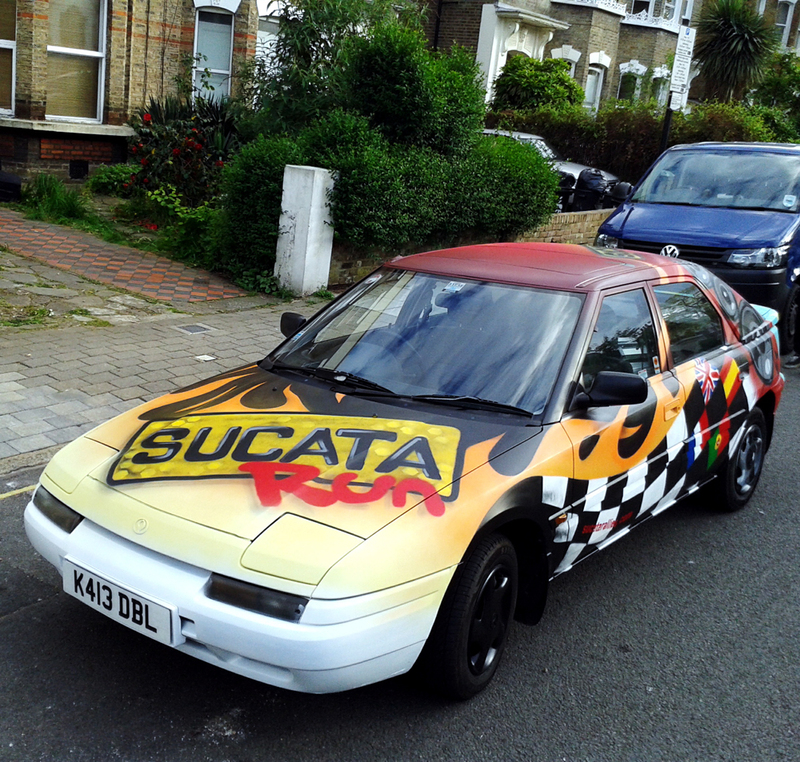 keep a look out around London and surrounding county’s to see if you can spot the Sucuta rallies car. Posted in graffiti event and tagged graffiti event, london graffiti artist.